Indoor doormat, Welcome to my home! From the Entrance line this doormat belongs to a set of accessories that will cause a good impression to everyone who crosses your door. With this doormat, we assure it will not fray. 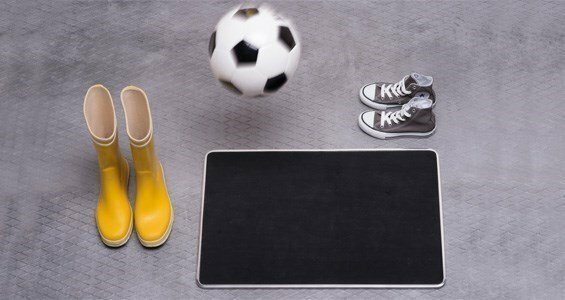 Pratical and resistent, this doormat is the ideal complement to your door. Made of black polypropylene and anodized aluminium structure. Entrance doormat designed by Jehs+Laub for Authentics.